Fourth International Meeting held in Las Torres de Cotillas 6 June 2018. 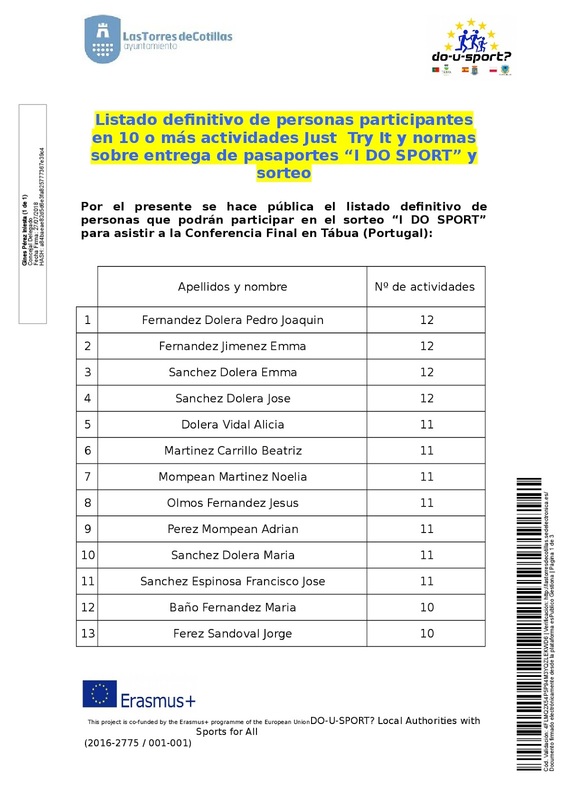 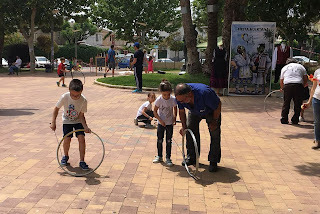 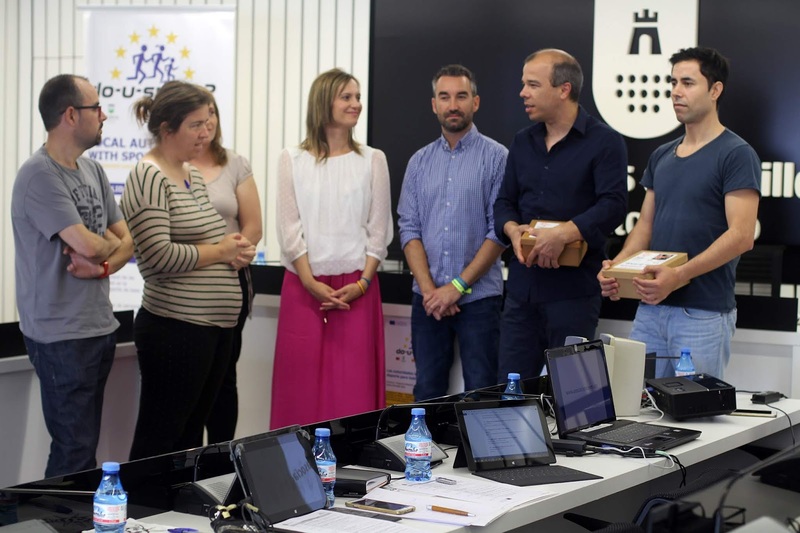 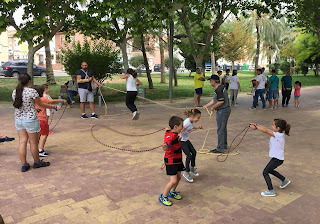 The European project 'Do U Sport' lived the past Wednesday June 6 in Las Torres de Cotillas an interesting day of debate, which dealt with various municipal sports. 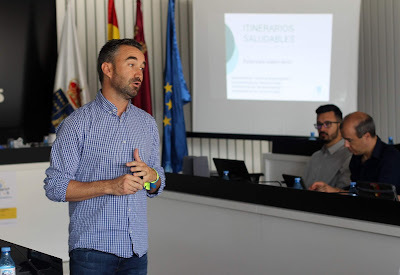 In this proposal, which began in January 2017 and will last until next December 2018, Las Torres de Cotillas participates in collaboration with the municipalities of Tábua (Portugal) and Mielec (Poland). 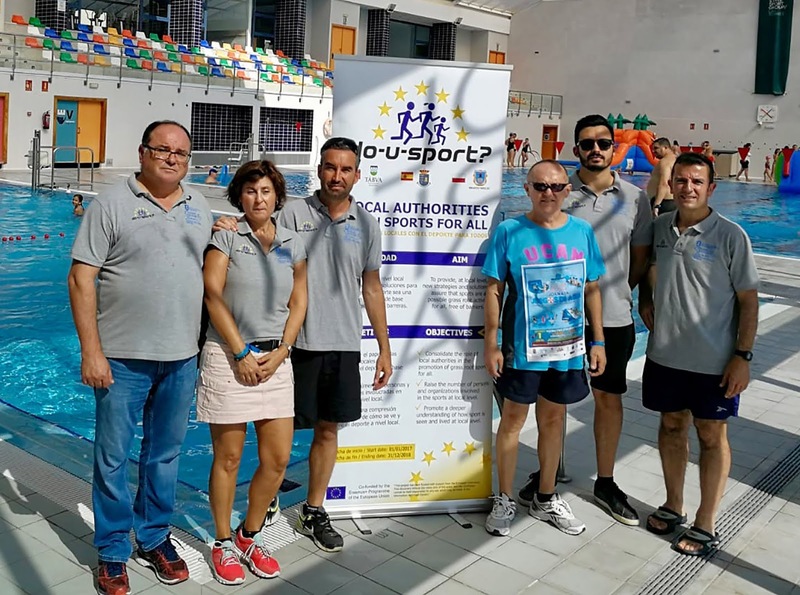 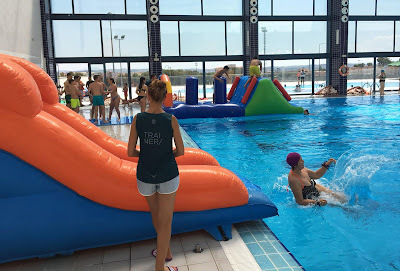 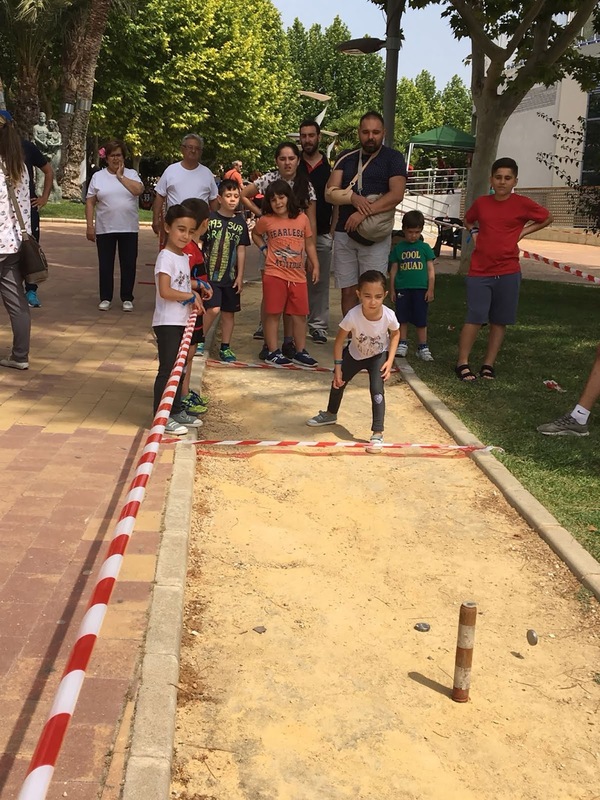 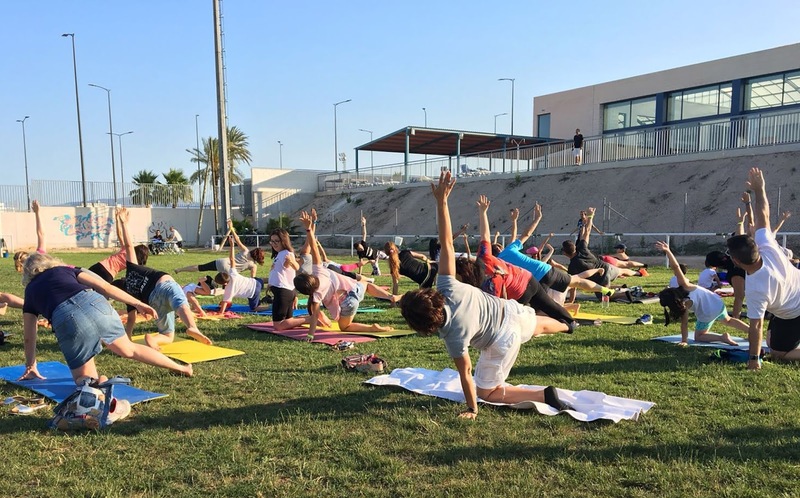 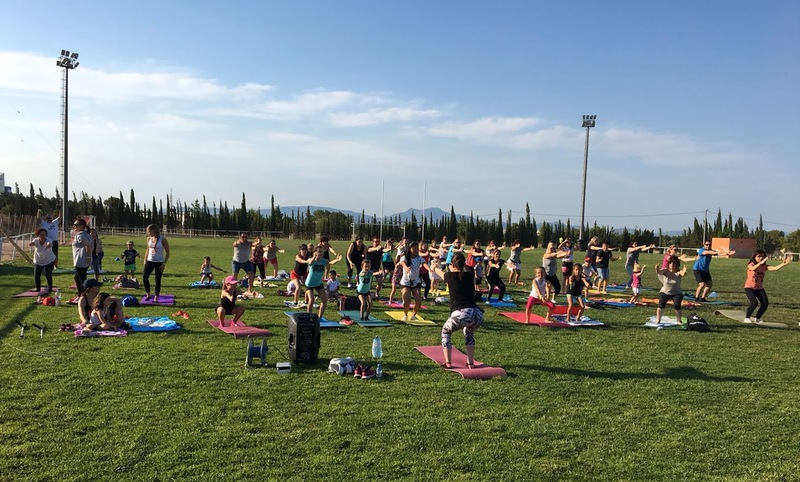 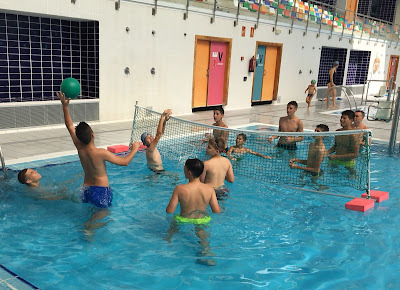 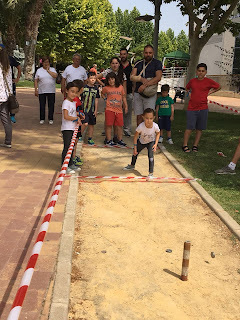 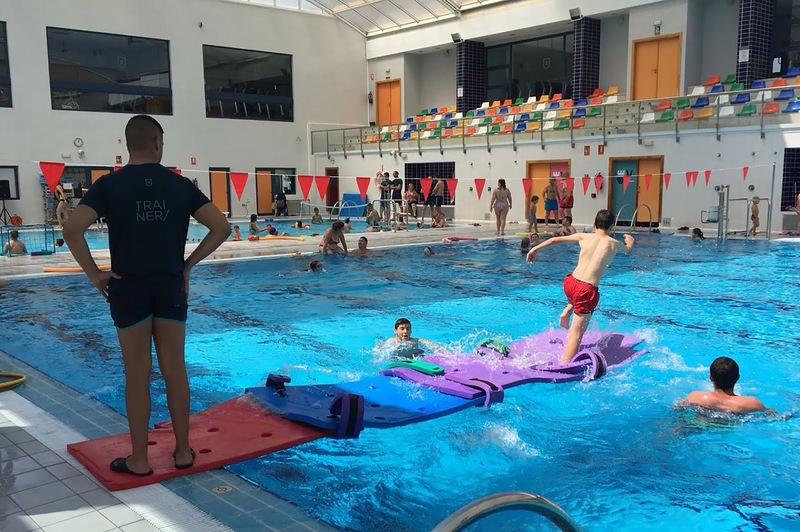 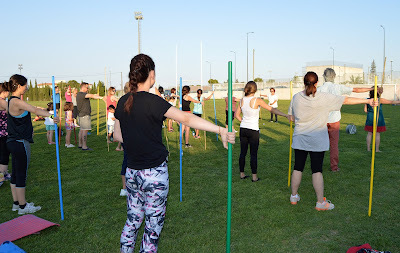 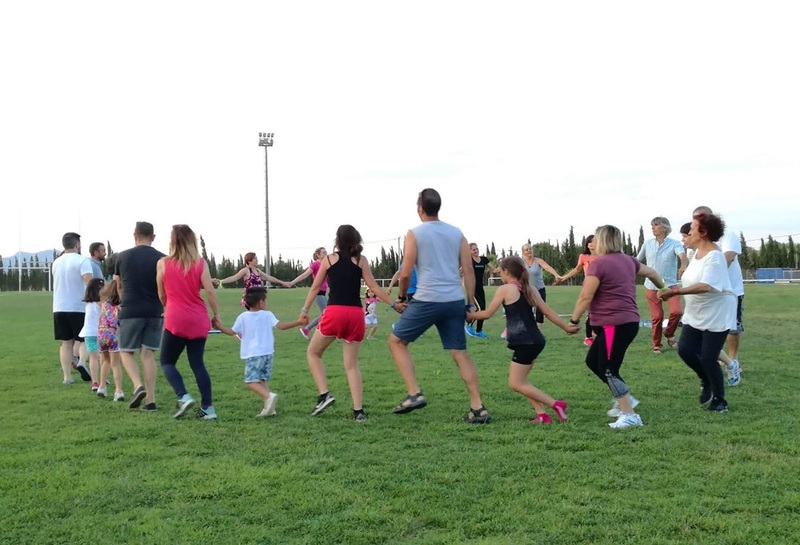 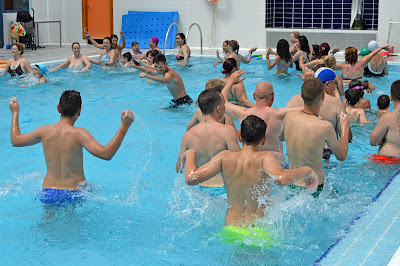 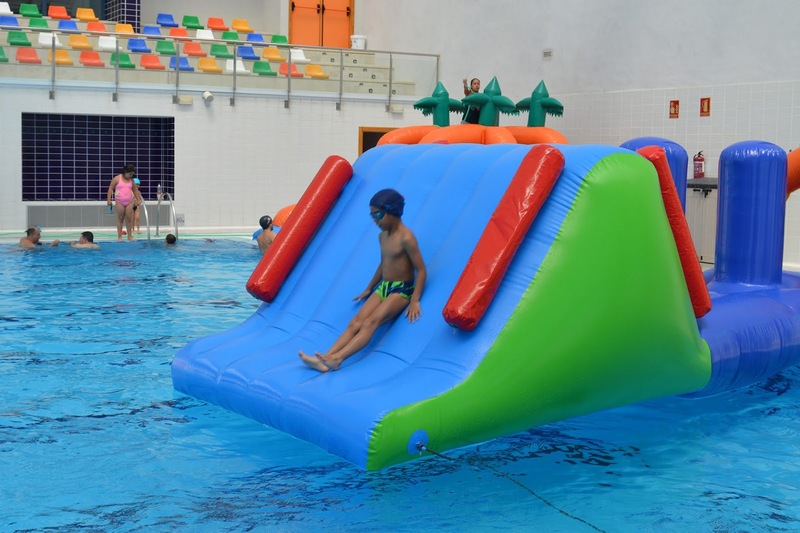 This project is part of the 'Erasmus +' program and its main objective is to explore the role of local authorities in the promotion of sport as an activity for all, free of barriers. 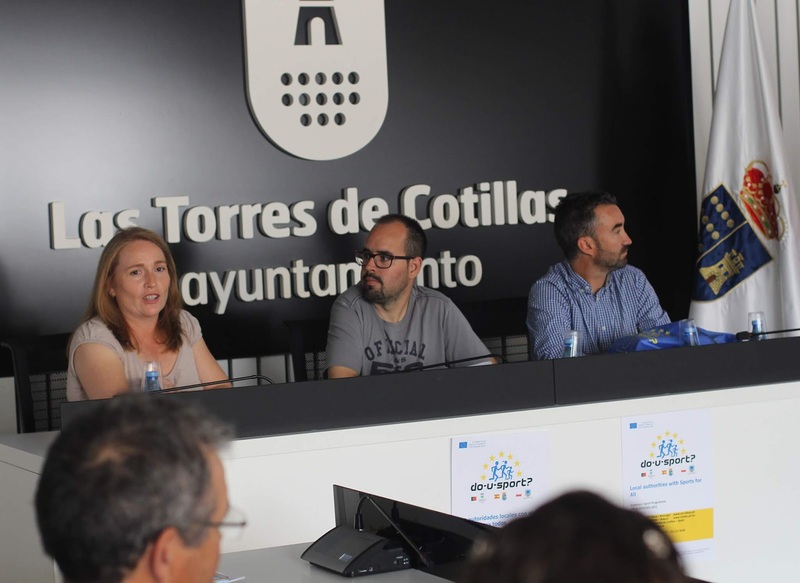 "During those days we have had the visit of a representation of our partners in this project, who have participated in these debates", explains the mayor Isabel María Zapata. 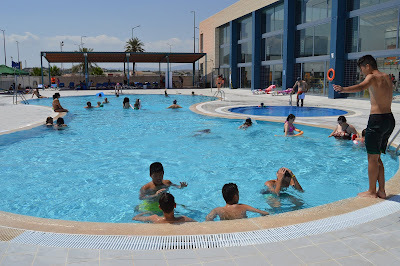 With a budget of almost 31,500 euros for the Las Torres municipality, this project is subsidised by almost 75% by the European Commission and also pursues other objectives. 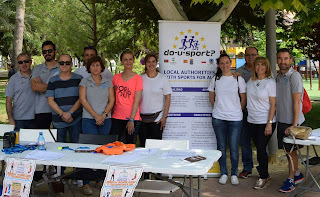 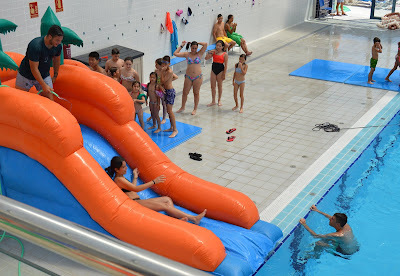 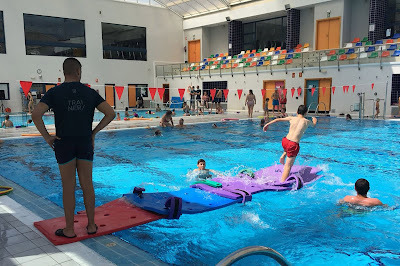 "Work is also being done to consolidate the role of local authorities in the promotion of sports for all, increase the number of people and organisations involved in sports activities at the local level or promote a deeper understanding of how sport is seen and experienced in the municipalities ", explains the Councilor for Physical Activity and Sports Ginés Pérez. 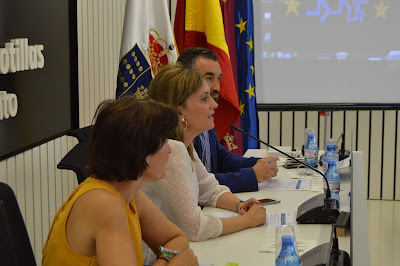 The program was developed in the plenary hall of the local Consistory and began with the opening, which was run by Zapata and Pérez. 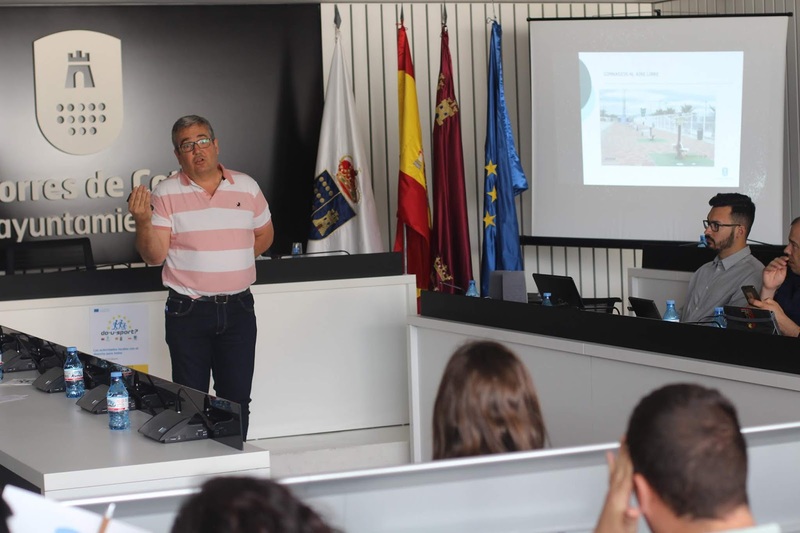 The first presentation was given by José Serna, Professor and Head of the Department of Physical Education of the IES 'Salvador Sandoval, and was entitled' Sports Meetings of the schools of Las Torres de Cotillas'. 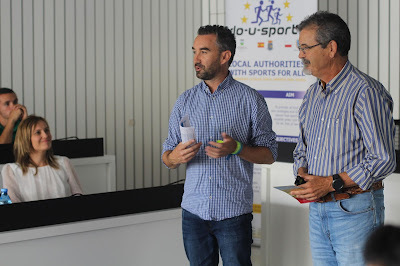 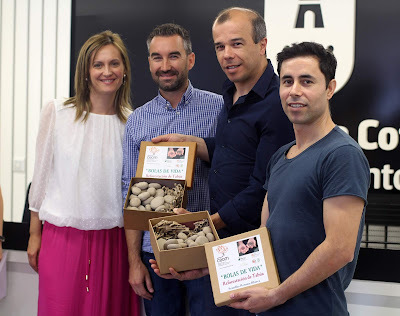 Antonio Brao, member of the Assembly of the Spanish Federation of Badminton, secretary of the Federation of Badminton of the Region of Murcia and coach and judge of the sport, was in charge of talking about 'Badminton, a sport for all, with tradition and rooted in Las Torres de Cotillas'. 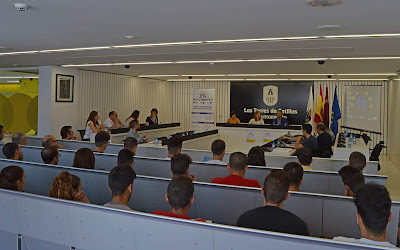 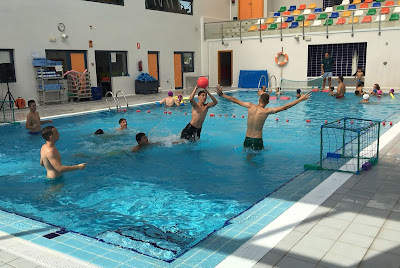 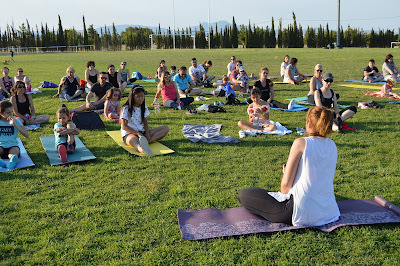 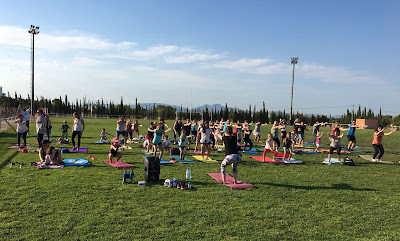 'Tennis school in Las Torres de Cotillas' was the talk given by Alejandro Sánchez, doctor in Sports Science, professor in the Faculty of Sports Sciences of the University of Murcia and national tennis professor, and Alberto Serrano, a graduate in Sciences of Physical Activity and Sports and a master's degree in teaching. 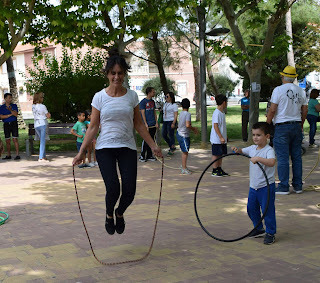 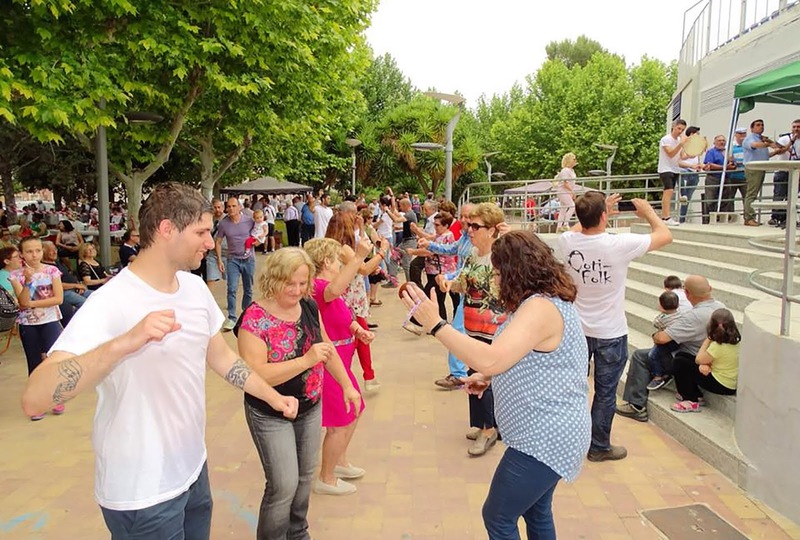 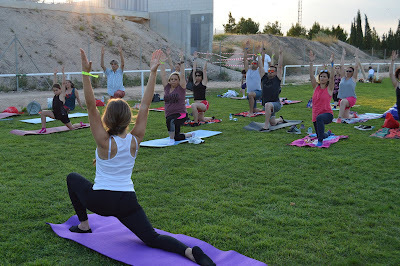 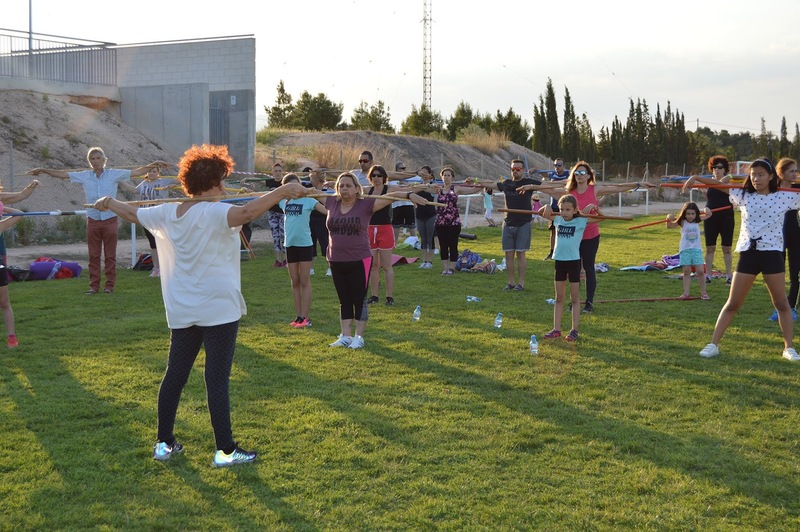 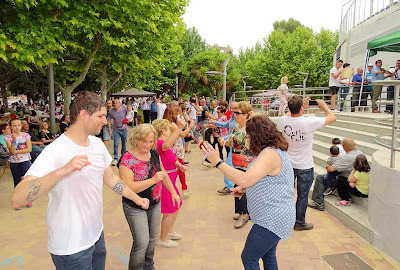 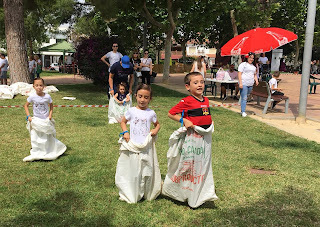 Then, Bartolo Gómez and Marina Martínez, responsible for the departments of Public Health and Environment of Las Torres City Council, talked about 'Healthy Itineraries'. 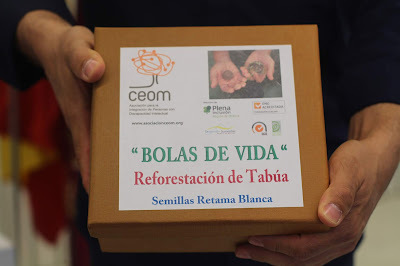 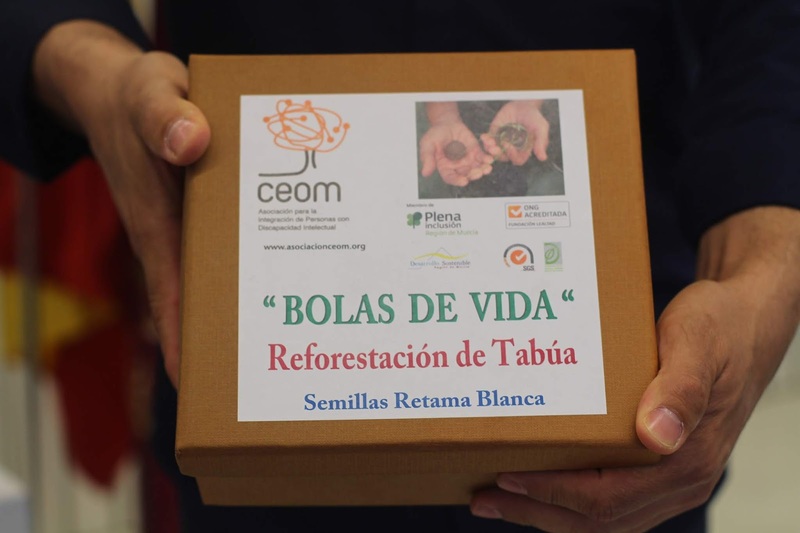 The Association for the Integration of People with Disabilities (CEOM) was the protagonist of the following presentation, entitled 'Environmental projects developed in Las Torres de Cotillas' and after which the mayor made a symbolic delivery of balls of life to the representatives of Tábua for the reforestation of Tábua municipality. Then came the talk 'The network of trails of the municipality of Las Torres de Cotillas: a commitment to health and heritage', given by Lázaro Giménez, president of Natursport, technician of Pathways FEDME and member of the Advisory Board of the Scientific Committee of the mountains. 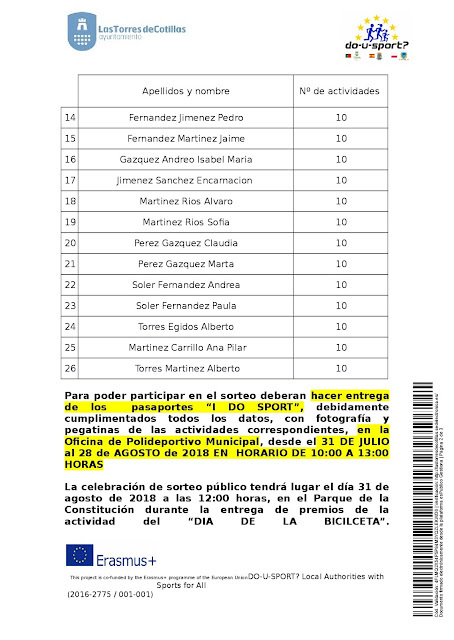 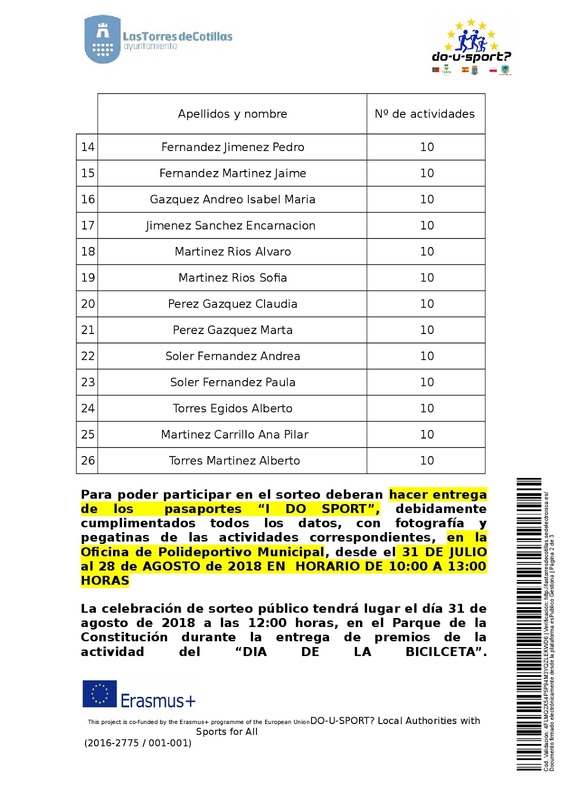 Finally, the 'Charter of Services of the Department of Sports of the City of Las Torres de Cotillas' was the presentation that closed this event, given by José García, administrative of this municipal area, and Rosa Cabrera, administrative of the municipal department of Planning and Internal Communication.